The transfer window for Europe's biggest clubs is open again. 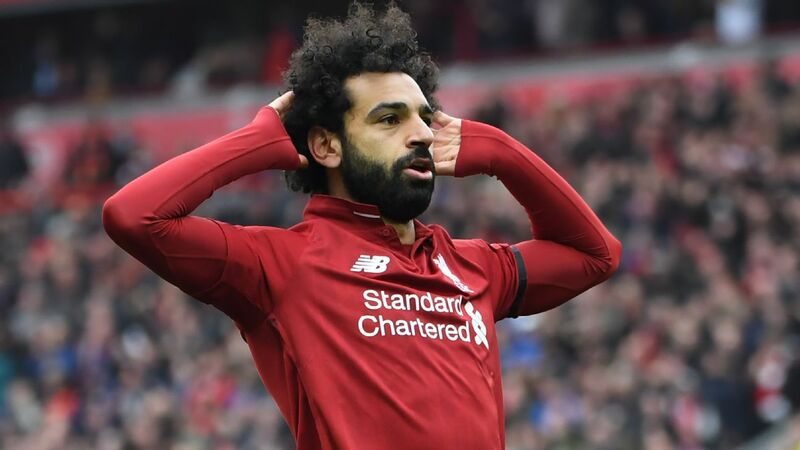 Transfer Talk has been scouring the world's media and setting our correspondents loose to see who could be heading to/out of your club this month. After missing out on Ajax wonderkid Frenkie de Jong to Barcelona this week, Manchester City are reportedly looking to exact transfer revenge by securing the services of one of Camp Nou club's top targets, Matthijs de Ligt, according to the Sun. 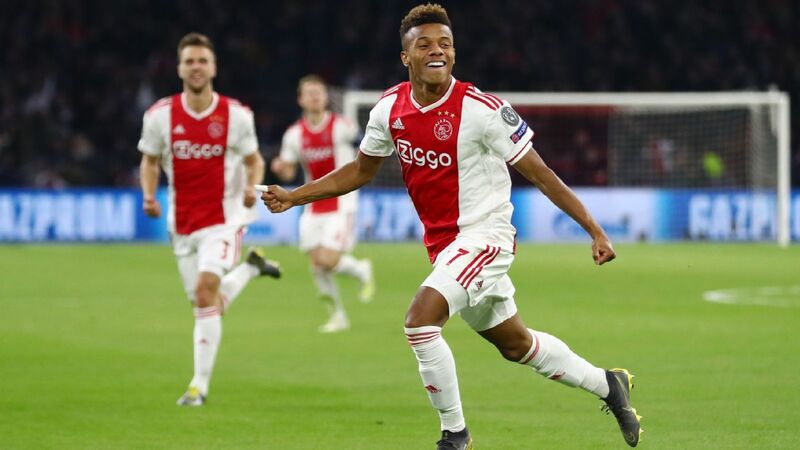 The Ajax centre-back is one of the most sought after players in world football and, with Barca already splashing out £65 million on his teammate and compatriot, it is unlikely that they will shell out another huge fee. Pep Guardiola is eager to reinforce his rearguard and bring in the highly-rated Dutchman, who is an ever present for club and country. In turn, Ernesto Valverde's Barca are believed to be keeping close tabs on out-of-favour City defender Nicolas Otamendi. The transfer merry-go-round is in full swing once again. 23.07 GMT: That's going to bring Friday's live edition of Transfer Talk to a close. Thanks very much for joining us, and be sure to check back in a few short hours when we return with the latest gossip pulled from Saturday's back pages. 22.19 GMT: In their efforts to ensure new signing Frenkie de Jong sees plenty of playing time, Barcelona are preparing to offload midfielders Rafinha, Denis Suarez and Ivan Rakitic this summer, Catalan outlet Sport reports. 21.02 GMT: West Ham United's Austrian striker Marko Arnautovic has ruled out leaving the Premier League club during the January transfer window despite receiving an offer from China, Reuters reports. 19.45 GMT: With his contract set to expire in 18 months, RB Leipzig are offering Timo Werner a double-your-money deal that would see his wages jump to €6m a year, as well as the introduction of a €70m release clause that could be activated by the following clubs: Juventus, Bayern Munich, Borussia Dortmund, Real Madrid, Barcelona, Manchester City, Manchester United, Chelsea, Liverpool and Paris Saint-Germain. That's according to Corriere dello Sport. 18.28 GMT: The agent of Lazio defender Martin Caceres is in Rome to wrap up a €600,000 deal that will take his client back to Juventus, according to Gianluca Di Marzio. 17.15 GMT: Bolton midfielder Erhun Oztumer is a target for League One promotion contenders Charlton and Sunderland, according to Sky Sports. 16.45 GMT: Sky Sports reports that Chelsea midfielder Charlie Colkett, who has not made a first-team appearance for the Blues, will join Swedish side Ostersunds FK for a small fee. 16.15 GMT: Crystal Palace boss Roy Hodgson is not fazed by talk that star man could be on his way to Borussia Dortmund, saying: ""There has been absolutely no dialogue whatsoever between Borussia Dortmund and Crystal Palace Football Club. If I am going to comment every time a club is linked with Wilf Zaha, I will be talking about it for a long time." 16.00 GMT: Newcastle manager Rafa Benitez may be on the verge of signing Jordan Lukaku from Lazio (see post from earlier today), but he's not going into detail about anyone or anything, telling a news conference: "I will not talk about transfers, any name or any player." 15.45 GMT: An update on West Ham and their potential move for Celta Vigo striker Maxi Gomez -- the BBC reports that the Londoners "are considering whether to trigger his £43.3m release clause." 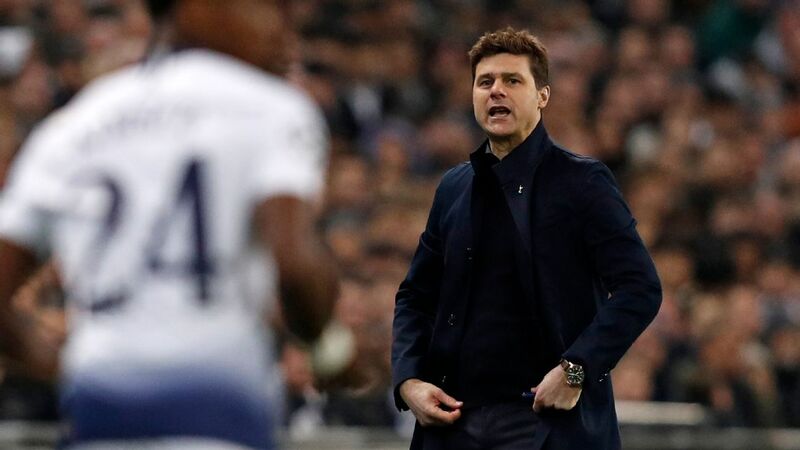 15.30 GMT: Spurs manager Mauricio Pochettino is hoping to bring a new face or two to the club this month, but has stressed that new players must only be the right players. "I always say I am more than open to add players to the squad. That is clear," he told a news conference. "A different thing is if we can find the right player that is going to help us improve." 15.15 GMT: Paul Pogba would only leave Manchester United to go to Barcelona or Real Madrid, his brother has told AS. 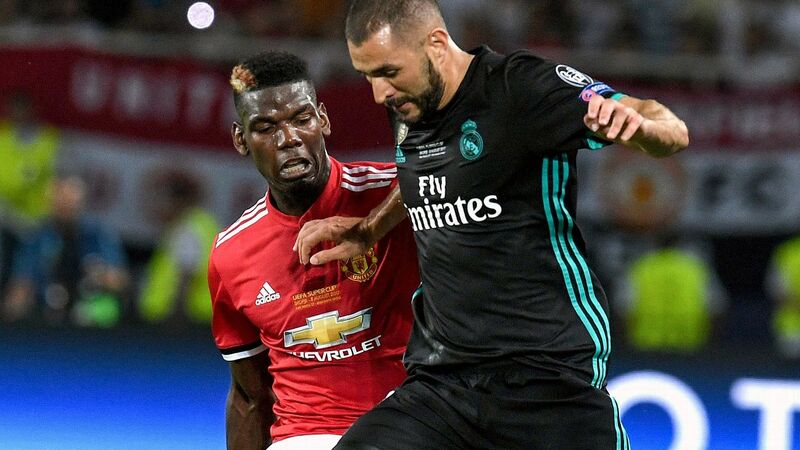 Florentin Pogba said Manchester City were the only other club at which the midfielder could improve, but added that the 25-year-old would snub a move to the Etihad Stadium. 15.01 GMT: Monaco are set to make a surprise move by re-appointing Leonardo Jardim as the club's manager following the sacking of Thierry Henry, sources at the club have told ESPN FC. Jardim, who won the Ligue 1 title in 2017, was sacked as Monaco boss on Oct. 11, leaving the club in the relegation zone after five defeats in their first nine games. He was replaced by Henry, but the former Monaco player was himself sacked on Thursday after failing to turn around the club's fortunes. Henry won just four times in his 20-match tenure, losing 11, and he left the club 19th in Ligue 1. 14.42 GMT: Pep Guardiola says Manchester City are considering offers for some of their Academy talent amid growing interest in young Premier League players. Wales international winger Rabbi Matondo, 18, is attracting interest from German clubs including Bayern Munich, Borussia Monchengladbach and Red Bull Leipzig, while Tom Dele-Bashiru is in the final six months of his contract with Italian side Atalanta interested in the 19-year-old midfielder. England under-20 winger Luke Bolton joined League One side Wycombe Wanderers on Thursday and Guardiola has not ruled out more deals before the January transfer window closes on Jan. 31. "I don't know [if anyone will go out on loan]. On that I cannot assure you," the City boss told a news conference when asked about players leaving. "We have some offers for some of them but I cannot assure you." 14.14 GMT: ESPN's Katia Castorena reports that Club America are keen on signing Liverpool's Lazar Markovic. America have sold Diego Lainez and Cecilio Dominguez this transfer window and are struggling to close out 'Kaku' Romero from New Yorks Red Bulls so the link to Markovic does makes sense. It remains to be seen if the winger is keen on moving to Liga MX. 13.48 GMT: Victor Moses hasn't had much of a chance at Chelsea under the new manager, so he's joined Turkish side Fenerbahce on an 18-month loan. 13.24 GMT: Atletico Madrid coach Diego Simeone admits he's always "uneasy" when it comes to transfer windows and says Alvaro Morata's move from Chelsea has "not happened" yet. Morata is shortly expected to join Atletico on loan until the end of the season from Chelsea -- a deal which would see the Spanish forward return to La Liga 18 months after being sold by Real Madrid for €80m. Asked about Morata's possible arrival, Simeone said in Friday's news conference: "It hasn't happened. That's not a reality. The only reality is what we see and touch. Right now we have the players that we have. Regarding Morata we will wait to see if it happens or not and if it does, I will comment." 13.10 GMT: West Ham are looking to make waves in this January window and are in talks with Celta Vigo striker Maxi Gomez, according to Sky Sports. The 22-year-old has a €50m release clause in his contract and is reportedly a target regardless of what happens with Marko Arnautovic and his potential transfer to China. Celta Sporting Director Felipe Minambres said: "I believe that we will retain our most important players because it is the intention of the club to be strong. But with the English you never know." 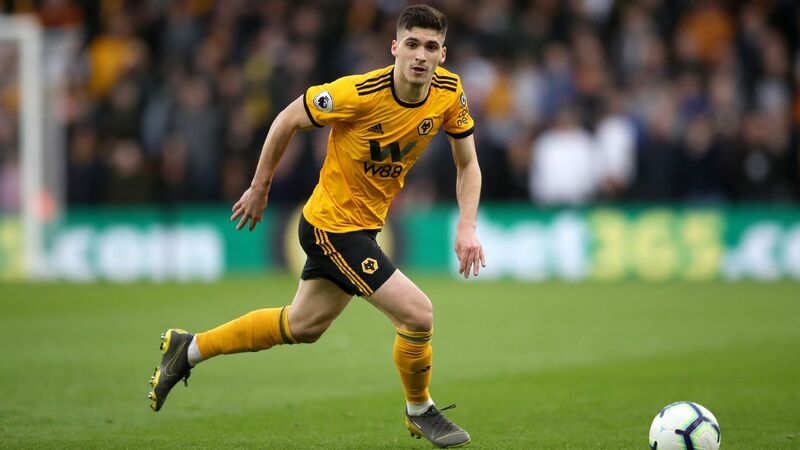 13.02 GMT: DONE DEAL Chelsea defender Matt Miazga left Nantes under a bit of a cloud, with manager Vahid Halilhodzic accusing him of "blackmail" and insisting he left the French club without permission, but now he's joined Reading on loan. 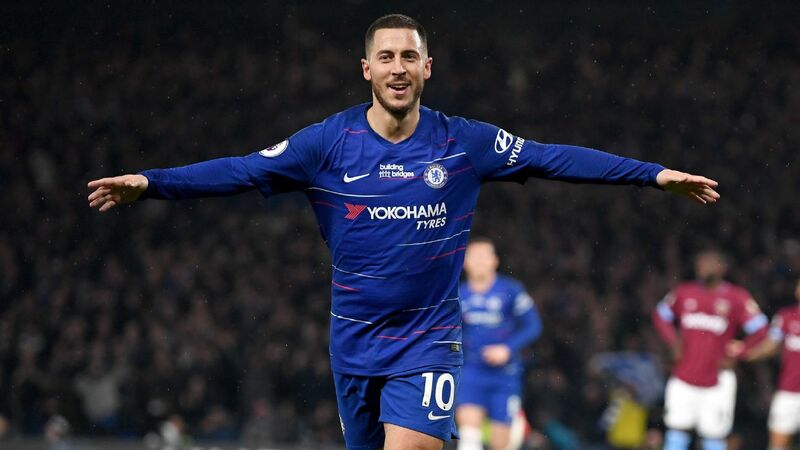 The U.S. international has already been on loan for two years at Eredivisie side Vitesse and now the 23-year-old is ready to prove himself in the Championship, having signed for Chelsea in January 2016 from New York Red Bulls. 12. 47 GMT: Everton's out-of-favour striker Cenk Tosun has signalled his intent to remain at Goodison Park this month, sources have told ESPN FC. The Turkey international, who has started just six Premier League games this season, has been linked with a move away after falling out of favour with Everton boss Marco SIlva. But sources said the 27-year-old has rejected contract offers from several clubs including Crystal Palace, Valencia and Zenit St Petersburg and is willing to fight for his place. 12.35 GMT: More on PSG's move for Leandro Paredes. His medical is due to take place in Doha, where there are PSG-approved facilities, and he should be in Paris later today and could even be officially signed before the end of the day. That should put Thomas Tuchel's midfield worries to bed for a bit. 12.27 GMT: Newcastle are closing in on a loan move for Lazio defender Jordan Lukaku, brother of Man United striker Romelu, according to the Chronicle. Meanwhile, winger Jacob Murphy could be on the way out with West Bromwich Albion keen on signing him on loan. "I'm staying focused on right now. You've got to live in the present, you can never live in the future," he told BBC Radio 1 Extra. "I've been at Liverpool a long time and I'm happy too. I want to try and help bring the team some success, to win a trophy with them would be amazing. "We've come close before, finals, almost won the Premier League before but we didn't quite do it." 11.49 GMT: Well, Allan is staying at Napoli according to Carlo Ancelotti. The Napoli boss says the conditions weren't right (presumably he means the money wasn't right) to sell the Brazilian midfielder to PSG. And, as we say below, PSG have moved on anyway. "Allan's not been called up because he's had a testing week," Ancelotti said at a news conference on Friday. "So we're going to keep him here [in Naples] to train and prepare himself for our game in the Coppa Italia [also at AC Milan] on Tuesday. The only thing I know is that he's staying, fortunately, no more than that. He's an important player for us and he always will be. It's always been very clear with regards to Allan -- we don't need to sell him. PSG wanted him, but the conditions were not right and the negotiations are over." Ancelotti also confirmed Napoli's interest in Pablo Fornals and Hirving Lozano. "Fornals is one of the many players we're following, not the only one," Ancelotti added. "He's on a list of players, which also includes Lozano, who are being followed very closely." 11.13 GMT: And we've had it confirmed that Arsenal have contacted Paris Saint-Germain about the potential loan signing of Christopher Nkunku. A source close to the French champions has told ESPN FC that the Gunners have registered their interest in taking Nkunku on loan with a view to a permanent move, with former PSG coach Unai Emery an admirer of the midfielder. 11.00 GMT: Manchester City are determined to avoid breaking their wage structure even if means missing out on top targets, sources have told ESPN FC. The Premier League champions were in the race to sign Ajax midfielder Frenkie de Jong before he agreed to join Barcelona in an €75 million deal. ESPN FC has been told that Barca was De Jong's first choice but City backed off when they were unwilling to match the 21-year-old's salary -- reported to be around €16m a year plus easily-obtainable bonuses. De Jong was City's top target in their efforts to find a successor to holding midfielder Fernandinho, who turns 34 before the start of next season. But it's not the first time they have stepped back from a deal over wages, having baulked at the salary demands of Alexis Sanchez when he left Arsenal to join Manchester United 12 months ago. City are determined to take a more pragmatic approach to wages and try to avoid friction in the squad. 10.20 GMT: DONE DEAL! Alexander Isak, once hailed as the next Zlatan Ibrahimovic when he signed for Borussia Dortmund from Swedish club AIK as a 17-year-old, has joined Dutch club Willem II on loan until the end of the season. 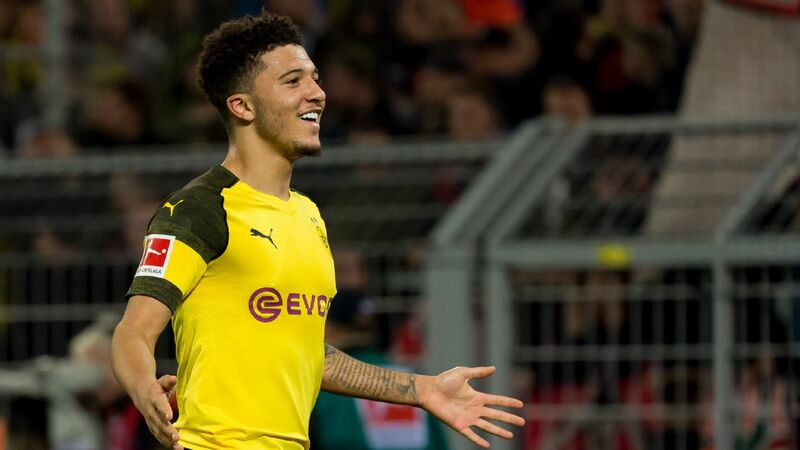 Isak turned down Real Madrid to join Dortmund in January 2017, but has since made just five Bundesliga appearances for the club without scoring. His only senior goal for BVB came in a 5-0 win at lower-league Magdeburg in the DFB Pokal. 09.45 GMT: Arsenal are looking to make a significant signing off the pitch, with Roma's sporting director Monchi a target to become their new technical director, the Daily Mirror reports. Monchi worked closely with Arsenal boss Unai Emery when the pair were together at Sevilla, with Monchi signing several of the players who Emery guided to a historic three consecutive Europa League triumphs. Earlier this week, The Sun quoted Monchi as saying: "I know my name is being associated with Arsenal but I am concentrating on my job with Roma. However it is a pleasure being linked with a club like that - but it is not first time that happens." Valencia are desperate to strengthen their attack and consider Hernandez the ideal candidate to reinforce their front line, with Marca describing their pursuit as an "obsession." The Mexico international would be willing to join Valencia until the end of the season and even reduce his wages for the deal to be completed. 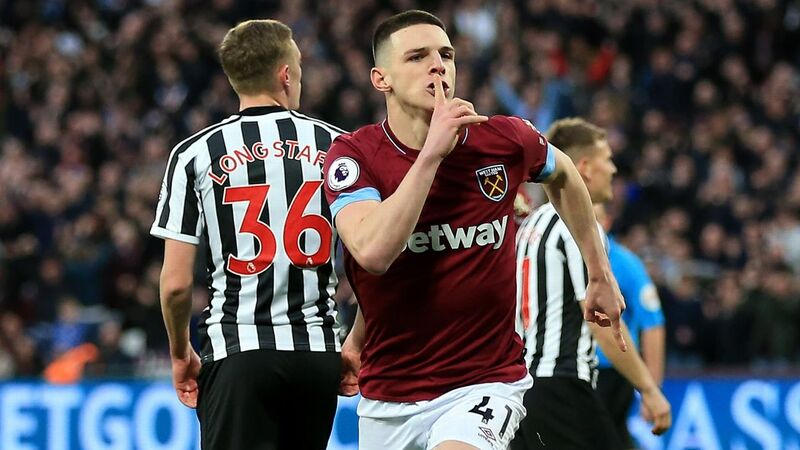 However, West Ham will only allow the player to leave permanently and the move will not happen unless they find a reinforcement before the transfer window closes. 08.50 GMT: Paris Saint-Germain are on the verge of agreeing a near €50m fee with Zenit Saint Petersburg for Leandro Paredes, sources close to the French champions and the transfer have told ESPN FC. Although Chelsea were keen on the 24-year-old Argentina international, PSG persevered after an opening offer was rejected at the start of January and are confident that an agreement with the Russian club has been more or less established and will be sealed on Friday after small details are cleared up. One of the sources admitted that PSG have grown desperate in their search for midfield reinforcements after Marco Verratti sprained his ankle -- that after Adrien Rabiot indicated his intention to leave as a free agent and talks over the early termination of Lassana Diarra's contract got underway. It was the Italy international's injury that really forced the Ligue 1 giants' hand, distracting them from summer target Frenkie de Jong at a crucial moment as Barcelona pounced, which has only increased the pressure on sporting director Antero Henrique. With defender Marquinhos regularly being used as a makeshift No. 6, Verratti is the only natural central midfielder as Rabiot remains unavailable to coach Thomas Tuchel. 08.25 GMT: Chelsea forward Alvaro Morata will arrive in Madrid today and is expected to be unveiled on Saturday as an Atletico Madrid player, according to Onda Cero. Morata, who has not featured for Chelsea since Jan. 5, is expected to join Atletico on a six-month long loan with a purchase option, not an obligation, included in the deal. The Spain international will make his Atletico debut at Real Betis on Feb. 3. The Spanish radio station also reports that once Atletico have locked in Morata, the Spanish outfit will turn their attention to extending Diego Simeone's contract. Atletico have already begun talks to offer the Argentine coach a two-year contract extension, which would see him remain with the Madrid club until June 2022. 08.00 GMT: Arsenal are in talks over signing Paris Saint-Germain midfielder Christopher Nkunku, according to the BBC. 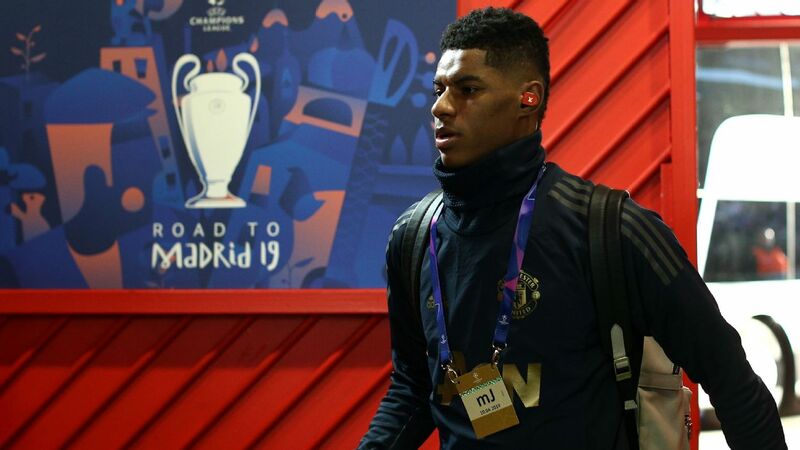 Nkunku spent two seasons working under Arsenal boss Unai Emery when he was in charge at PSG, and made 20 Ligue 1 appearances under the Spanish coach last season. The BBC reports that Arsenal would favour a loan move for the 21-year-old with an option to buy in the summer, but French champions PSG want to extend the player's contract before sanctioning such a deal to maximise his value. Atletico Madrid centre-back Diego Godin's future has never looked further from the Wanda Metropolitano, with the Uruguayan believed to have undergone a "secret"medical at Inter Milan, report Calciomercato. The Italians are said to have reached a pre-contractual agreement with the Atleti stalwart, who has made over 350 La Liga appearances for the Madrid outfit. The 32-year-old has been instrumental to the success of Los Rojiblancos during the Diego Simeone era, but has supposedly decided to join Il Nerazzurri on a free transfer to see out the final chapter of his career, with an announcement now a mere formality. Asmir Begovic was dropped by Bournemouth for the win over West Ham and the Sun claim that he may not be very happy about it. The paper speculates that the decision "put Premier League clubs on red alert" for the 31-year-old Bosnian with Manchester City looking for a backup to Ederson. Though if Begovic isn't keen to sit on the bench at Bournemouth there's little reason why he'd want to in Manchester instead. Serie A champions Juventus are rumoured to be considering something of a defensive reshuffle, by showing wantaway Medhi Benatia the exit door and welcoming back former player Martin Caceres, report Sky Sport Italia. According to several Italian media outlets, the Old Lady would be willing to let the Moroccan defender leave Turin for around £8.5m with several clubs reportedly interested in the ex-Roma and Bayern Munich man. Juve see the versatile Uruguayan international as a perfect low-cost, experienced replacement, while Benatia's exit would also relieve the Italian club's significant wage bill, paving the way for Aaron Ramsey's arrival from Arsenal in the summer. Football Whispers' transfer algorithm gives the likelihood of rumours happening a score out of 5. Barcelona are attempting to sign the Manchester City man this month, report The Sun. The Catalan giants have undergone a defensive crisis this season, triggered by the long-term injury to regular centre-back Samuel Umtiti and it is believed they would need to part ways with close to £35m to secure the defender's services. Inter Milan could look to offload the Belgian midfielder to a Premier League club in January, with Spurs mooted as a possible destination according to Telelombardia. II Nerazzurri are said to be willing to listen to offers for the ex-Roma man after becoming disillusioned with his disciplinary issues. RB Leipzig are hoping to fend off continued interest from Liverpool by tying their star forward down to a new deal, according to a report from Bild. 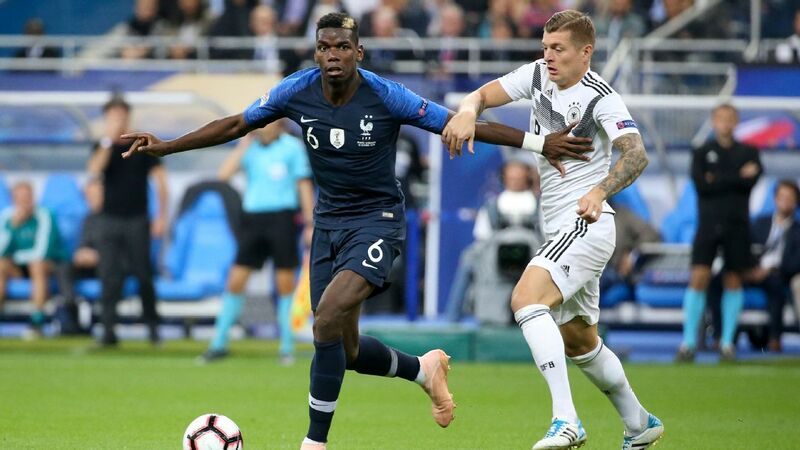 The new contract would include a £61m release clause in a bid to deter the Reds, who have been keeping a close eye on the Germany international. Tottenham have been linked with a £23m move for Atlanta United striker, who bagged 13 goals and 11 assists in his side's journey to MLS Cup glory last season, report Argentina outlet Ole. Mauricio Pochettino has a Harry Kane-shaped void to fill until March and could now turn his attention to the Paraguay international, with Atlanta ready to consider offers. Crystal Palace are interested in signing the Everton player on loan for the remainder of the season, report the BBC. After joining the Toffees for £27m this time last year, the Turkish striker has fallen down the pecking order under Marco Silva managing just two goals in 19 appearances this campaign, largely featuring off the bench.